* The product can be delivered to this store within 2-4 business days. Simply select the "Pickup to Store" type of delivery during the checkout prozess. 50 Euro cashback on all purchases with Ratenkauf by easyCredit from 400 Euro. 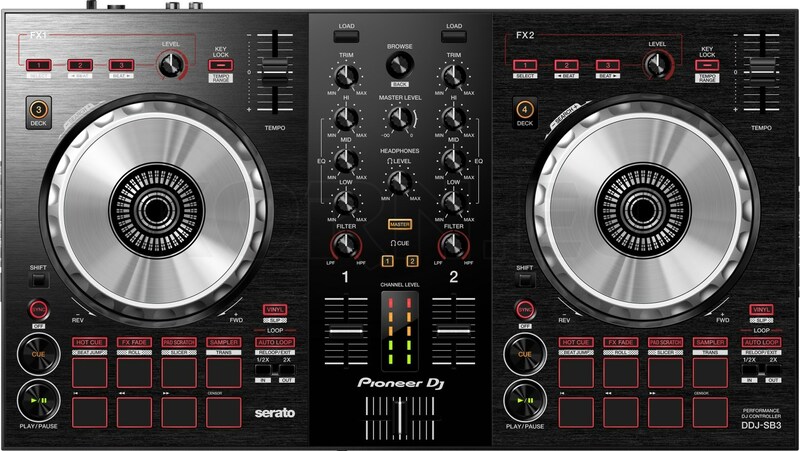 The DDJ-SB3 offers some improvements over the well-known DDJ-SB2, which is appreciated by DJs worldwide - beginners and professionals alike - thanks to its combination of professional features and easy portability. 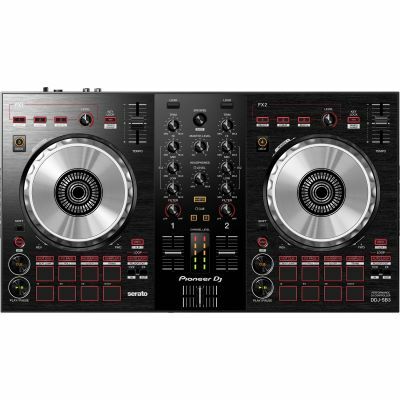 The user interface of the DDJ-SB3 is even more intuitive than its predecessor and the layout reminds of the top models of the DDJ series. These include the new Play and Cue buttons and the independent Auto-Loop button. 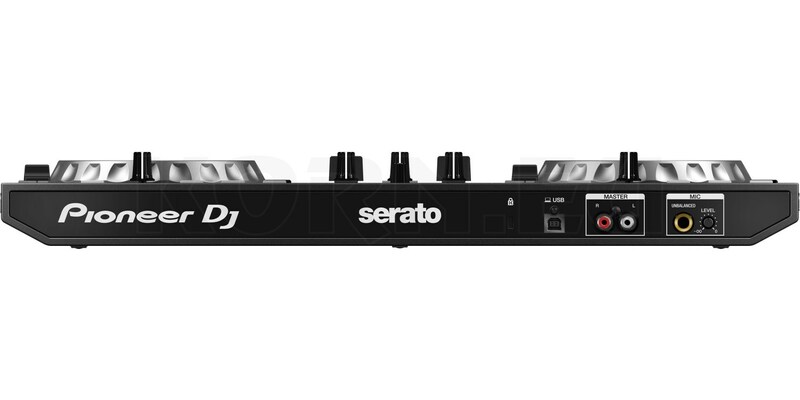 In collaboration with DJ Jazzy Jeff, the new Pad Scratch function has been developed. 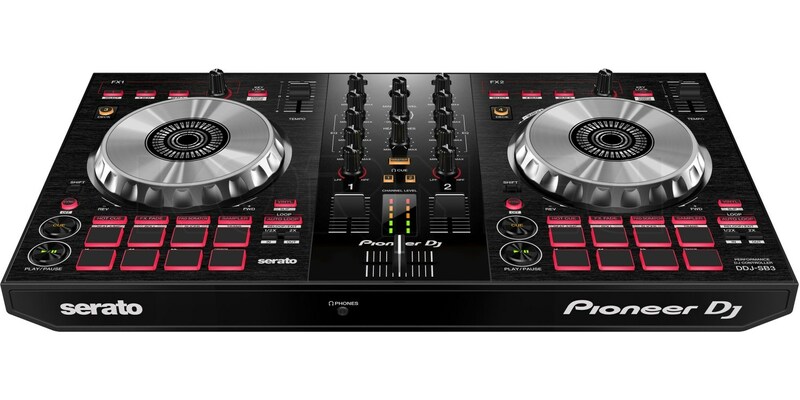 With the DDJ-SB3 you can create legendary scratches based on the recordings of the HipHop DJ. All you have to do is press the performance pads. Smooth transitions are a breeze with the new FX fade function. 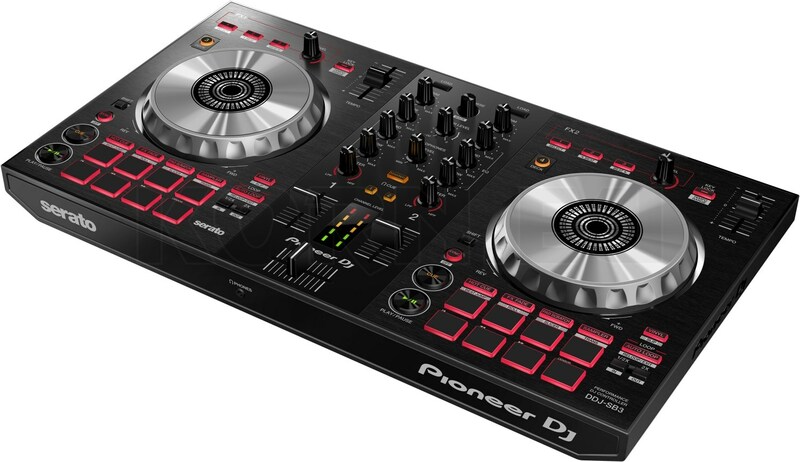 This makes professional performances easy to realize even for beginners who stand behind the decks for the first time. You have the option to easily pay the order amount in installments. This service is only available in Germany. Finance simply and securely through our partner ConsorsFinanz. You may choose your monthly installments flexible according to your wishes. This service is only available in Germany.